Here at Under The Rockies we did our first interview and it was with Shaun Cooper of Taking Back Sunday. Yeah, we’re just as overwhelmed as you think we are. 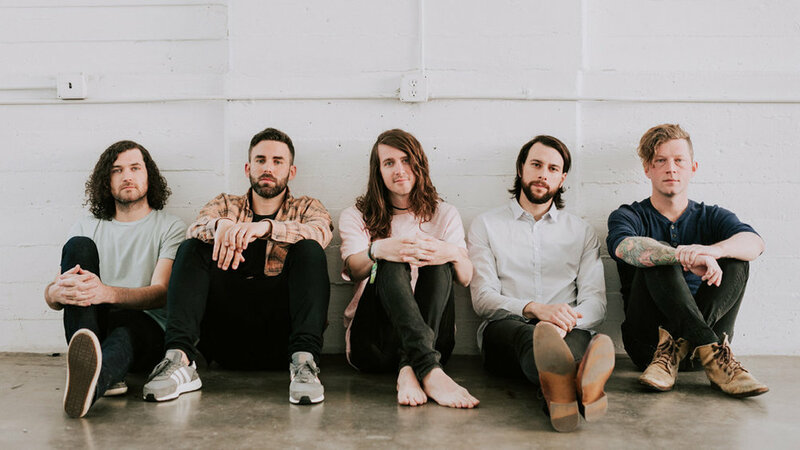 Mary McComish got to speak with Shaun Cooper about their current co-headlining tour with The Used, their new album, Happiness Is and what being back in the band has been like for him and John Nolan. Read the interview below. Happiness Is is out now. Catch Taking Back Sunday at one of their upcoming tour dates which you can find at www.takingbacksunday.com.